Treat your loved ones with dinner at the 'highest restaurant' in Penang, David Brown’s Restaurant at Penang Hill. Reminiscence of a bygone era - David Brown’s Restaurant is a quintessential British colonial restaurant in a tropical setting. 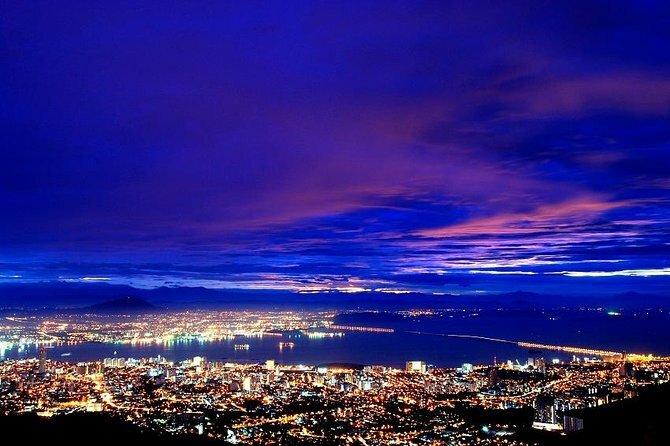 Enjoy your dinner with spectacular night views of Penang and cool mountain ambience. Our driver will pick you up from you hotel in Penang Island at around 5:30pm and proceed to Penang Hill. 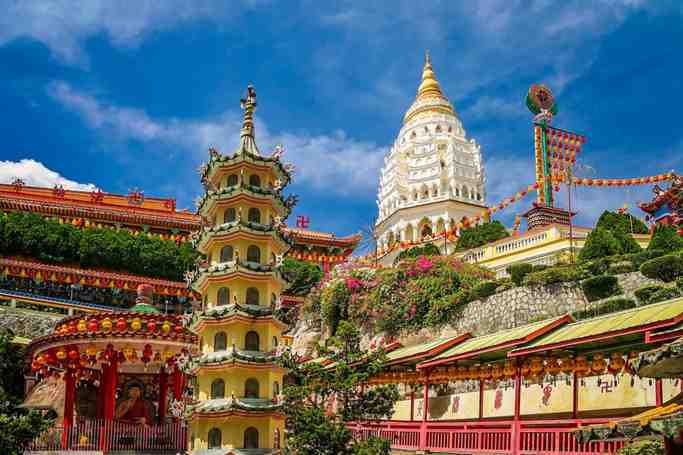 Ascend the Penang Hill or Bukit Bendera via the funicular train up to 800 metres above sea level to enjoy the cool and pleasant temperature and enjoy the magnificent panoramic views of Georgetown and part of the mainland. Tucked away on top of Penang Hill is a reminder of a bygone era - David Brown’s at Strawberry Hill is a quintessential British colonial restaurant in a tropical setting. Amidst the lush greenery, this ‘hill upon a hill’ restaurant sitting on Strawberry Hill provides a unique setting for a colonial encounter. David Brown’s offers views of many significant island landmarks, a perfect setting to create meaningful memories with your loved ones, friends and family. The well-manicured garden with its iconic lily pond surrounds the restaurant which is furnished with comfortable antique wood furniture. Highly recommend well worth the money from the hotel pick up to the return journey everything ran smoothly. The staff were amazing in the restaurant and the food was excellent not to forget the fabulous view so glad we did it ! .